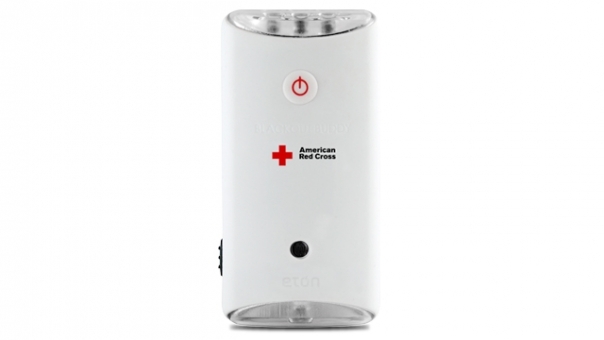 Emergency flashlights have always been a necessity for everyone. But by the time you actually need to use them, the batteries have died. 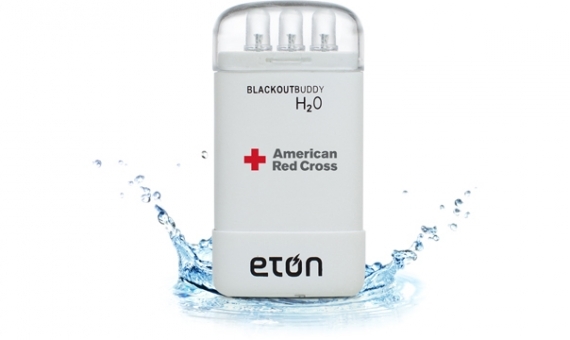 Eton’s new Blackout Buddy H2O, is the answer to such problems. A product that will still work after sitting for up to 10 years, according to reports. And to turn it on, you just have to add water to it. 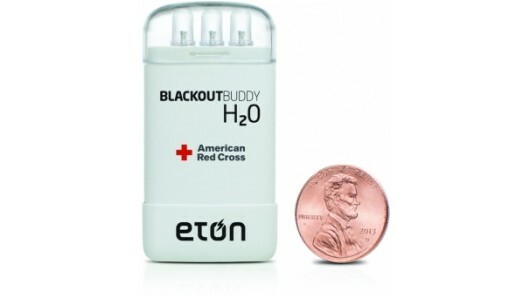 The latest member of the blackout Buddy line features a magnesium Oxide battery, which starts providing current to the light’s three LEDs when exposed to H2O. For the initial startup, you have to dip it in a small amount of water. Or just pour water into the battery compartment. After that it will continuously work for 72 hours and may the light start to dim, you’ll just have to add some more water. 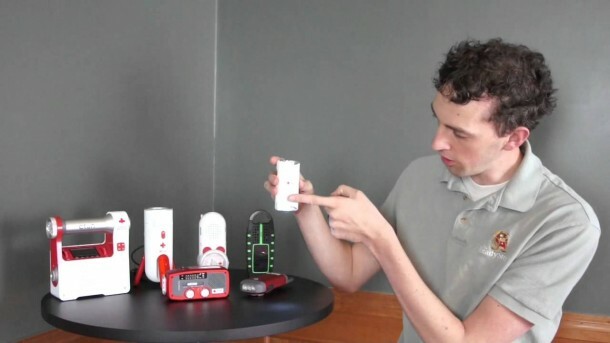 The size of the device is about the size of a cigarette lighter, so it’s easy to carry and handle. And it is claimed by the producers that it’ll even work underwater. It is a disposable product that is it is one-time-use product. And as the battery contains no toxic mercury, hexavalent chromium, cadmium or lead. It costs as low as US$10, so you won’t be throwing away anything too expensive when you’re done with it.